Managing Meniere’s disease can feel like an uphill battle. It gets so complicated and confusing. Everyone is affected differently and what works for some people, may not work very well for you. I know how frustrating it can be. Introducing the Mind over Meniere’s Symptom Trigger Tool! When you have all the right information in front of you, it’s much easier to figure out exactly what is triggering your symptoms. 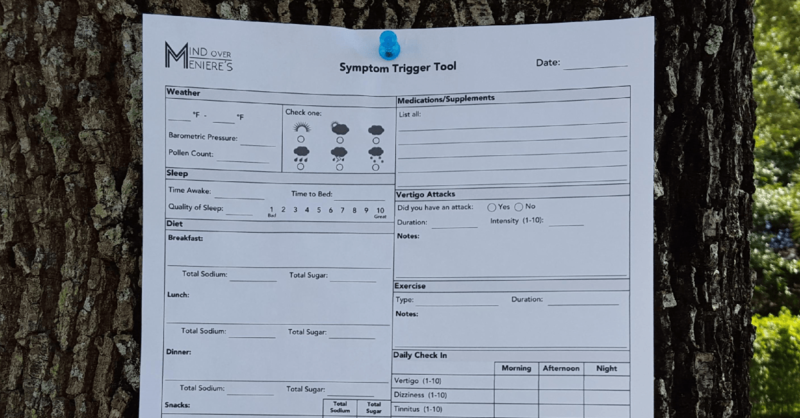 The Symptom Trigger Tool is a one page journal template PDF that will help you keep track of all of the important information you need to identify your Meniere’s disease triggers. It can be filled out on the computer or printed, and filled out by hand. 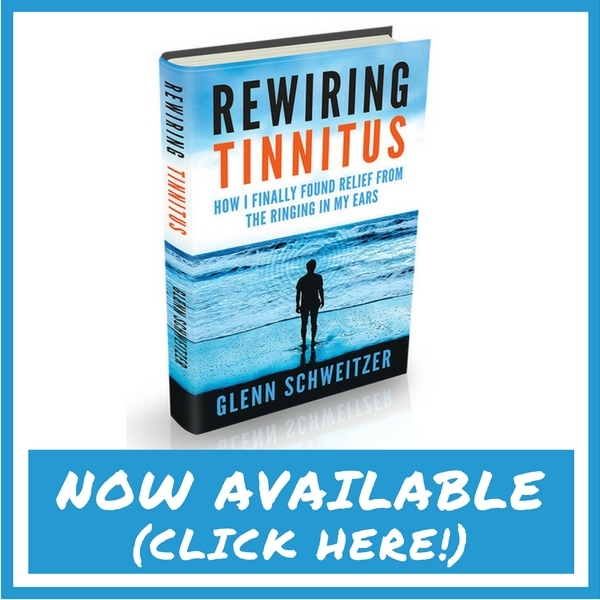 Get your FREE copy of the Mind Over Meniere’s Symptom Trigger Tool! I cannot gain access to this trigger log. Please help. Sure thing. I will email you momentarily. I’m not able to access the journal. I registered and now I can’t get the trigger log, could you send? Sending it now! Sorry you didn’t get it automatically. Hi I am already on the mailing list so I can’t enter my email again to get the download. I would love a copy, I’m having a terrible flare up and need to get serious! 🙂 thank you ? Hi Cathy, I will email you another copy now! Hi, I am already signed up but cannot get the download. Could you please send it to me? Emailing you another copy now! leafintherivers@gmail.com would like one as well, if you could. Please and thank you. Hi Rose Mary, sorry about that! I will send you a copy momentarily. i cant seem to access the journal sheet How do i download it? Hi Gail, I’m sorry you’re having trouble! I will email it momentarily to the email address you used when you signed up to leave comments. I am already registered and can’t seem to get a copy of this great tool. I am hoping you can email me a copy. I appreciate it and all the work you have laid out. I’ve ordered your book and have subcribed on You Tube. You are a blessing for guiding us through this journey. Thank you! Sorry about that Chantelle! I sent it to you in response to your email this morning.